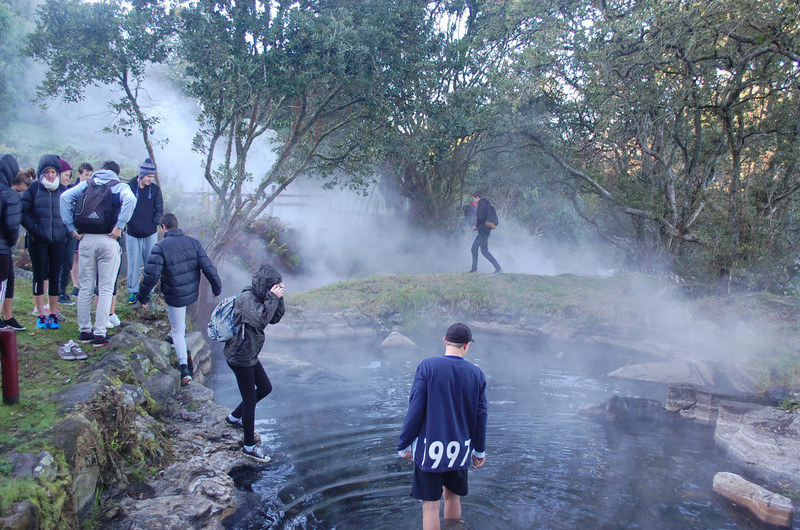 Mokoia Island is located in the middle of Lake Rotorua. 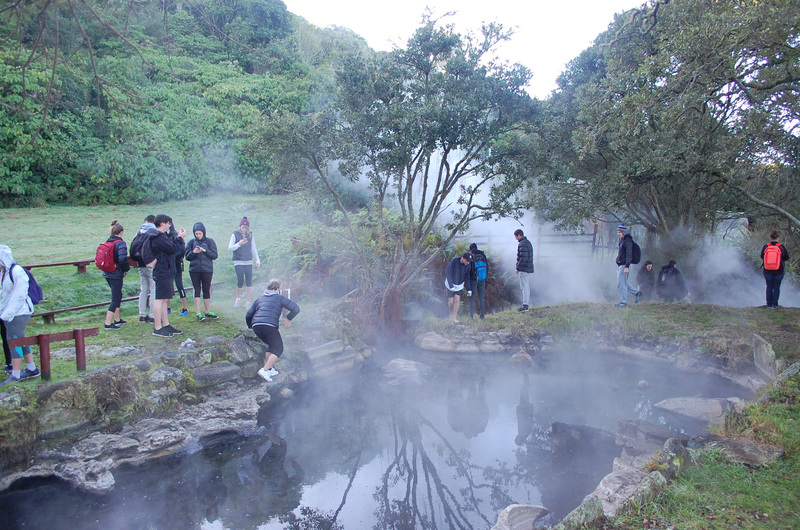 It is of particular interest to geographers as it is a Rhyolite Lava Dome rising up to 180 metres above the lake surface. 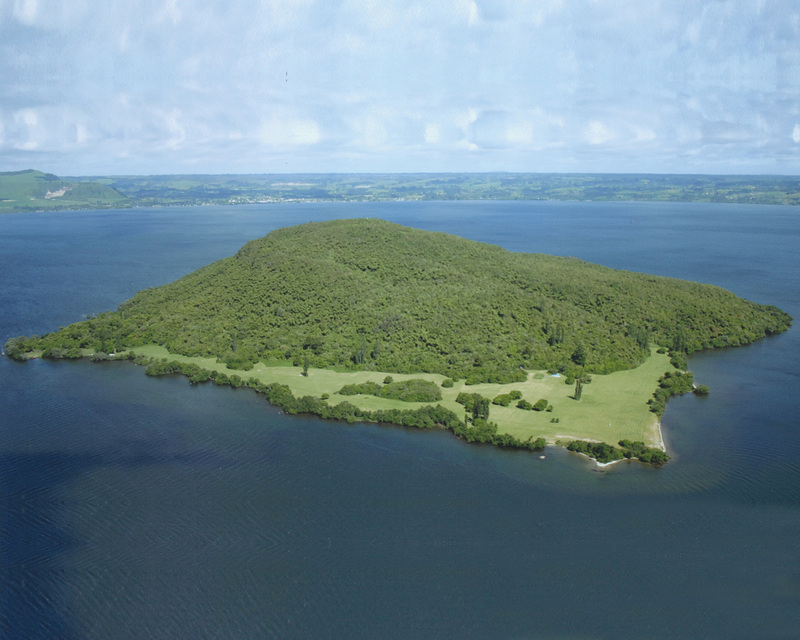 This beautiful and tranquil Island features heavily in in many local stories and historical events. 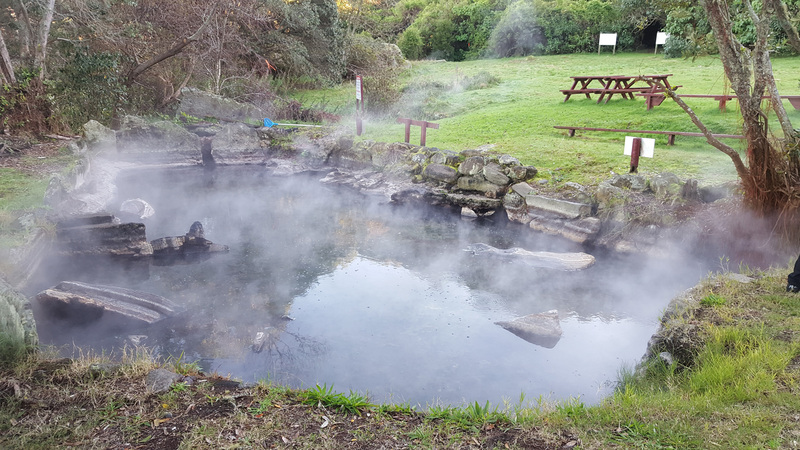 The Island is a wildlife sanctuary and is home to approximately 25 Kiwi, 5 endangered Species, 20 protected species and over 40 common species, which now call it home. 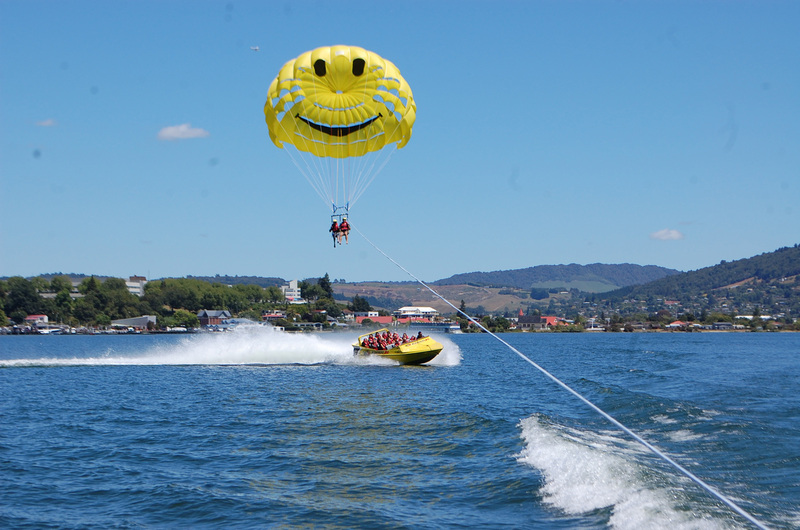 Book a 30min Jet Boat Tour on Lake Rotorua and experience the excitement and exhilaration of one of the areas most popular adventure activities. 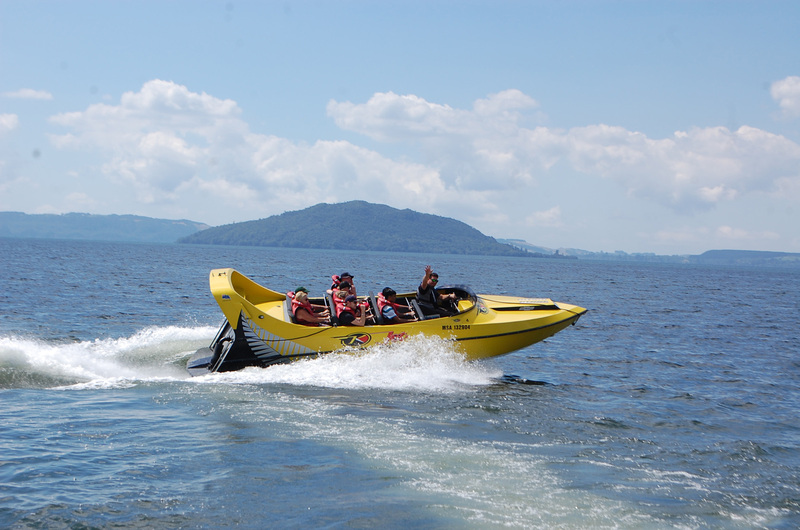 Feel the rush and the power as our V8’s push you through the water at approximately 80 km/hr, while our professional drivers thrill you with speed, spins and adrenalin. 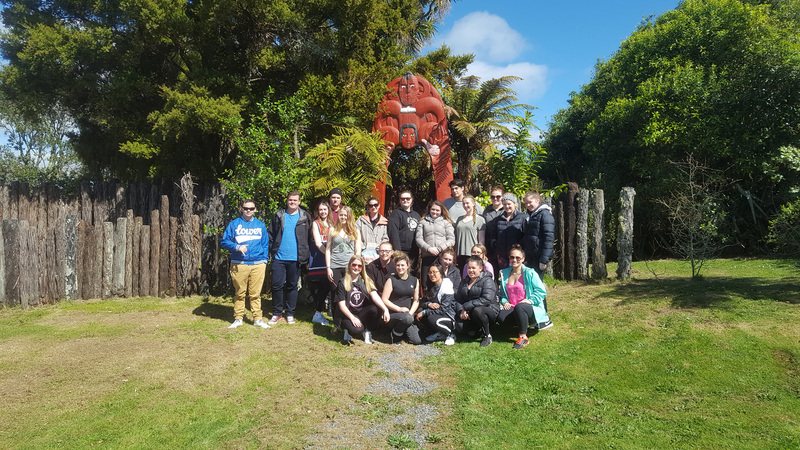 Visit iconic landmarks such as Kawaha Point, Mokoia Island and Sulphur Bay and learn the history of the area, the people and the events that have shaped this special place into the cultural and event capital of New Zealand.